A Tale of Two Reports | ASET Services, Inc.
Infill is not a sport surface. 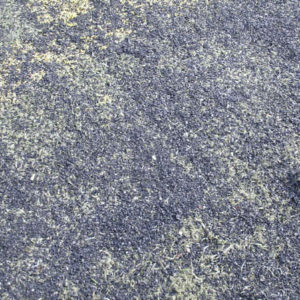 This article highlights differences between what we reported to a school with an aging turf field and the report from a firm that provided testing and inspections as well as provides maintenance and remediation services. ASET Services in a 3rd party test lab. What does that mean? It means we’re independent and we don’t manufacture, sell, or install any of the products we test. It also means that we don’t offer or perform maintenance and remediation services for any of the products we sell. Essentially, 3rd party labs and test companies render truly independent findings and reports without conflicts of interest. This article is a single example. Certainly not all testing providers that also provide maintenance services would have delivered the same findings as this one, and certainly not every 3rd party inspection company would agree with all of our findings. This article is simply highlighting the differences in this particular instance.